Our fantastic Year 12 students delivered a powerful gathering on Black History Month. The gathering covered the importance of the Civil Rights Movement in the past, present and future. 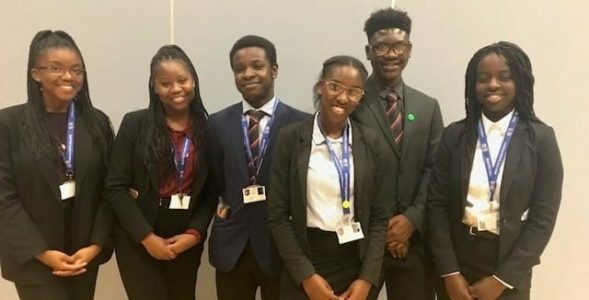 Students also discussed role models from the black community, including the NFL player Colin Kaepernick, and highlighted the current struggles of the Windrush generation. Landau Forte College is a vibrant and diverse community and is proud to support Black History Month.